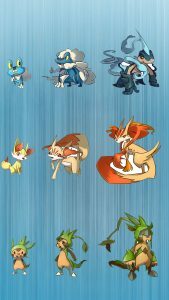 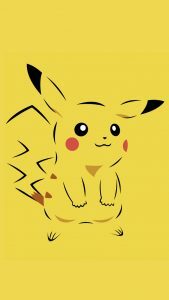 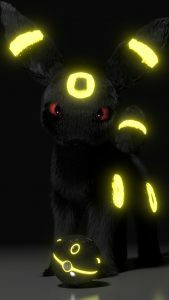 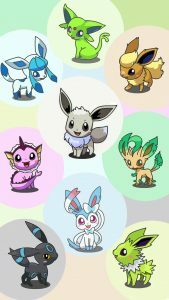 This is three Funny Characters Evolution of Pokemon on iPhone 7 for Wallpaper. 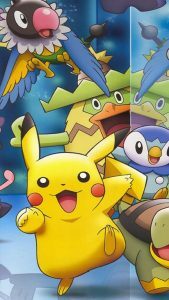 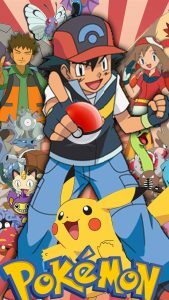 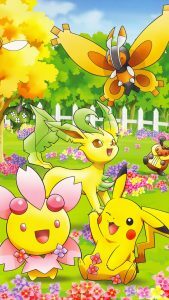 Pokemon is a popular games with about 722 characters, this picture is a cartoon mode of three funny characters in Pokemon Evolution. 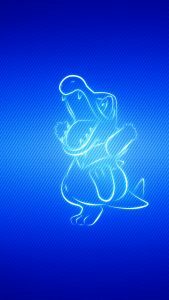 The first character evolution is Squirtle, a Water-type Pokémon that evolves into Wartortle and then Blastoise. 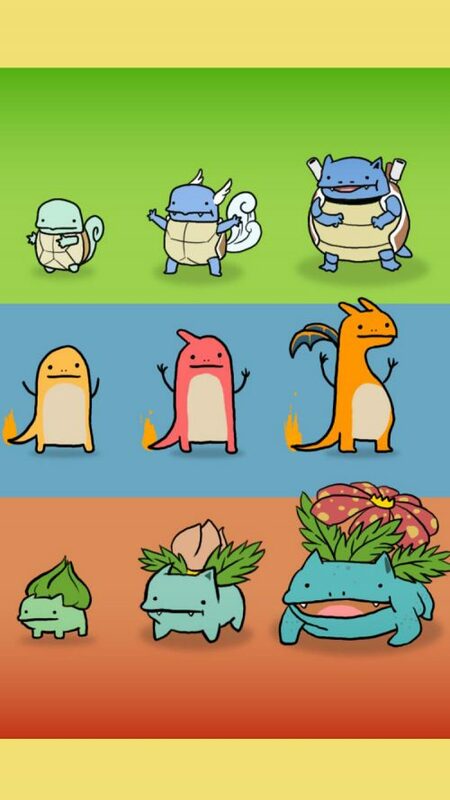 The next character evolution is Charmander, a Fire-type Pokémon Starter first seen in Pokémon Red & Blue Versions. 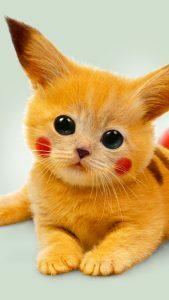 Charmander evolves into Charmeleon and then evolves into Charizard. 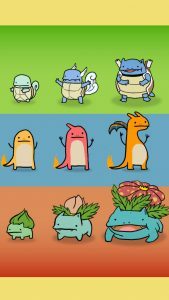 The third picture is the evolution of Bulbasaur, a Grass/Poison-type Pokémon that evolves into Ivysaur and then evolves into Venusaur.